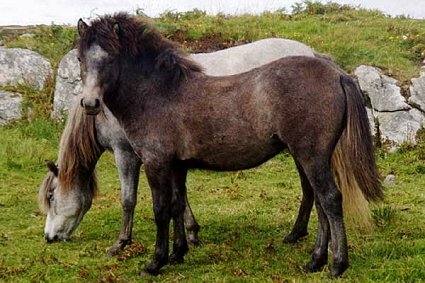 The Eriskay Pony is a breed of very rare ponies that developed in Scotland. 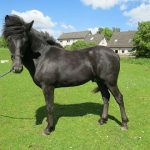 These good looking equines are primarily used for light draught and agricultural works, dressage, shows, events, and also for adults’ and children’s riding. 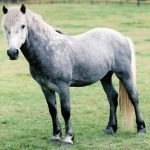 Feeding/Diet General pony diet including hay, grass, grains, etc. 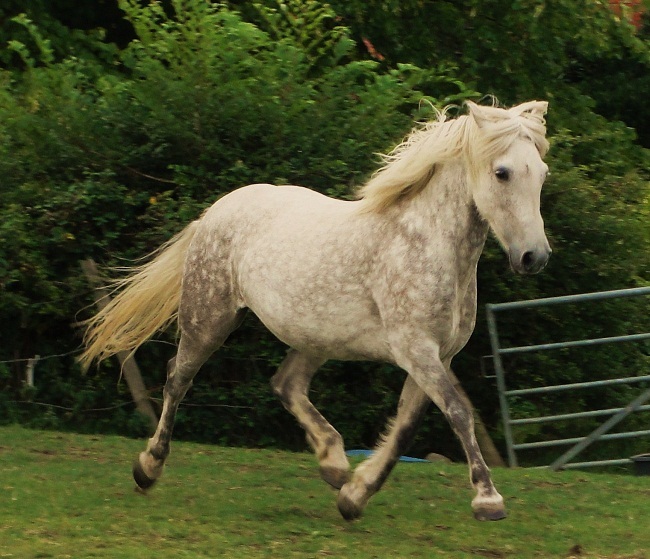 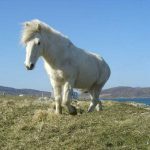 The Eriskay Pony got its name from the Eriskay Islands, where it developed by mixing the Celtic and Norse equine breeds. 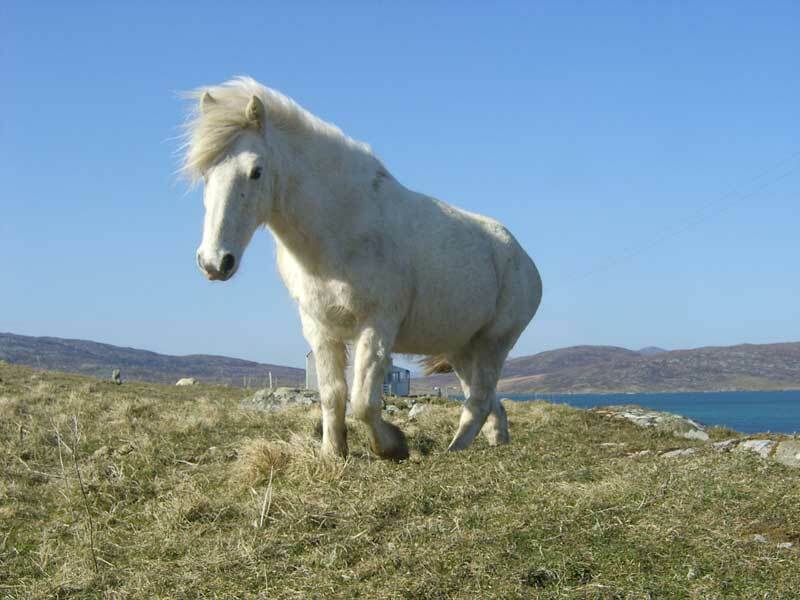 It is one of the last pure strains of ponies that are still surviving in the Hebrides, the Western Isles of Scotland. 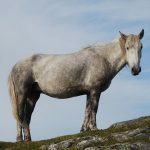 They were densely studded throughout the Hebrides until in the 19th century these equines faced a severe decline in their population resulting from an increase in cross-breeding. 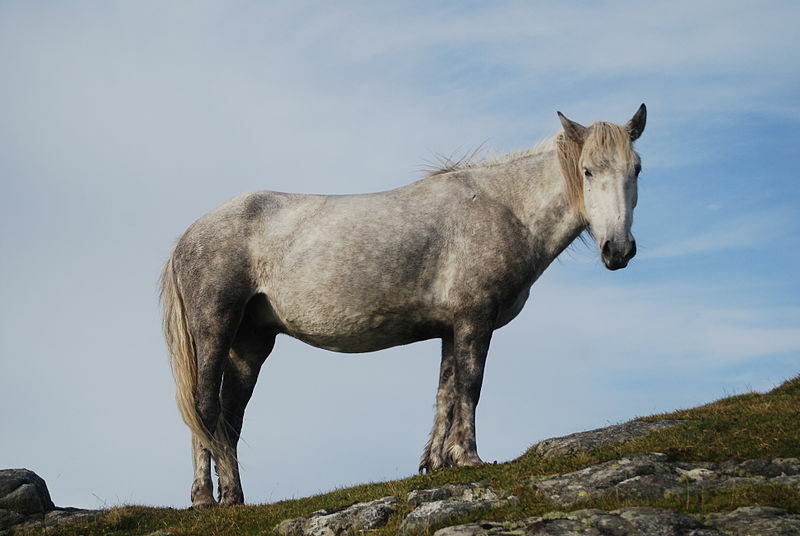 Heavy horses from the mainland were brought in to the island to carry on with such breeding schemes. 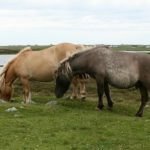 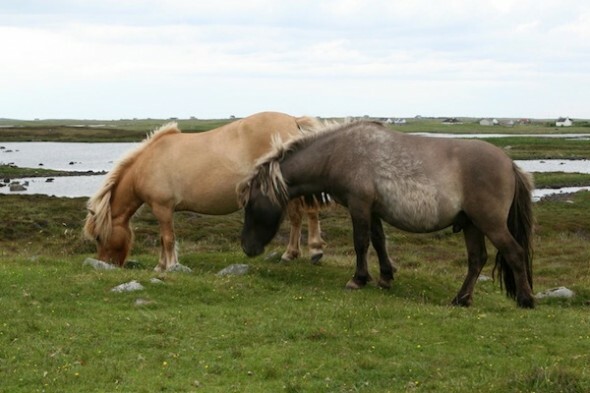 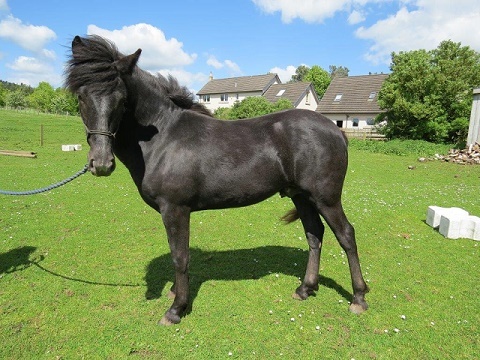 Gradually, more and more cross-breeding was initiated with the aim to develop a new strain of larger ponies that would be able to assist in field work, thus demoting the Eriskay to a rare breed. 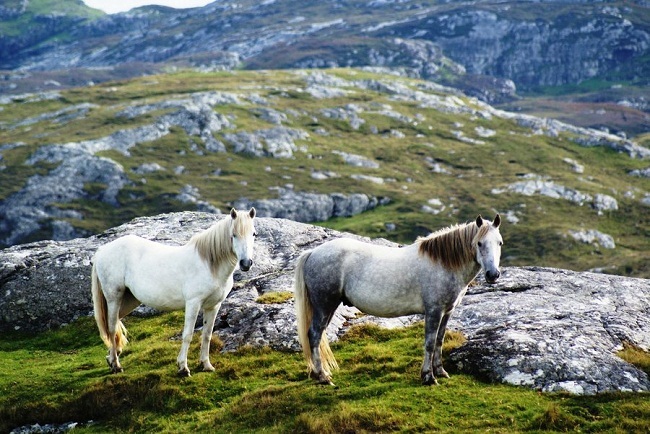 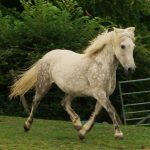 In 1971, the Eriskay Pony (Purebred) Studbook Society, the first organization of its type, was formed in order to safeguard and preserve the Eriskay breed. 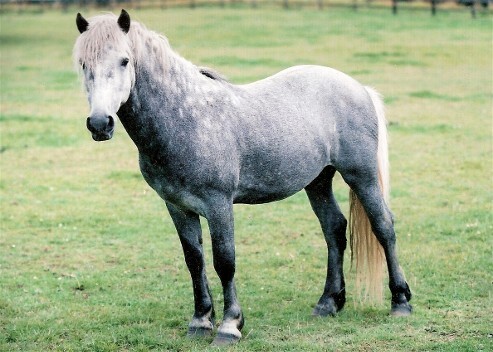 Later, the RBST (Rare Breeds Survival Trust) of England has also declared their status as Critical. 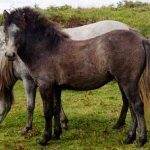 Presently, though much less in number, this breed is still considered a valuable asset to small farmers and peasants of the island. 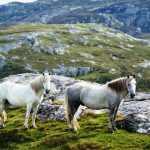 In June 2017, well-known horse enthusiast Emma Massingale planned to camp out and spend a month horse boarding with her two Eriskay ponies, foraging, and fishing for her food across ten islands of the Outer Hebrides.